Henry Dacre of Otley, Yorkshire. Deputy Steward of the Manor. Sara England of Stalybridge, wife of Henry England. 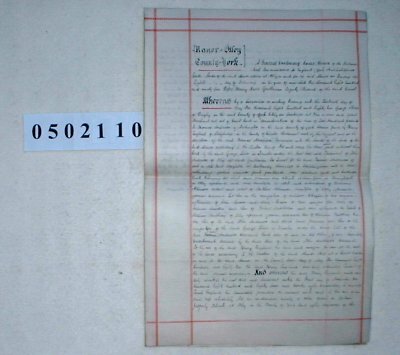 This is a record of the Court Baron of the Manor of Otley, Yorkshire. we are told that Henry England bought Copyhold property in the Manor in 1882. He died in 1885 leaving the property to his wife, Sara, who is now being admitted to the manor.